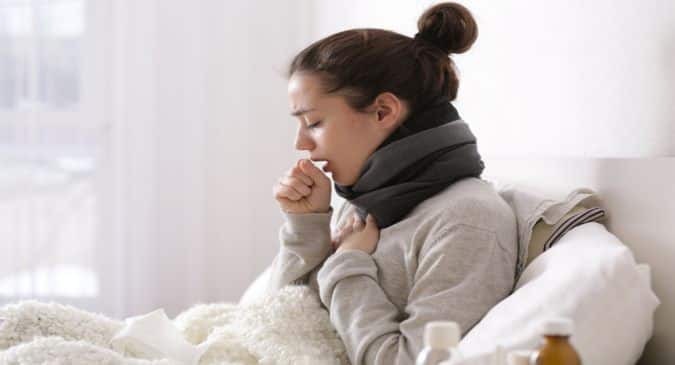 Do you know indoor air pollution is one of the common causes of lung cancer in non-smokers in India? Exposure to second-hand smoke i.e passive smoking, Asbestos exposure, air pollution both outdoor and indoor, exposure to radon gas, diesel exhaust fumes and genetic predisposition. Read more on 10 facts about passive smoking. Outdoor pollution from vehicle exhaust, power plants, wood stoves, and other sources contain tiny particles that can contribute to lung cancer. In developed countries with strict legislation, there is a significant decrease in air pollution and lung cancer, but it is still a major problem in other parts of the developing world like India. In fact, in 2013 the International Agency for Research on Cancer (IARC) declared outdoor air a potential carcinogen because of the link to lung and bladder cancer. Among indoor air pollution, the most common causes are cooking and heating the home with solid fuels (wood and coal) or cooking over open flames. 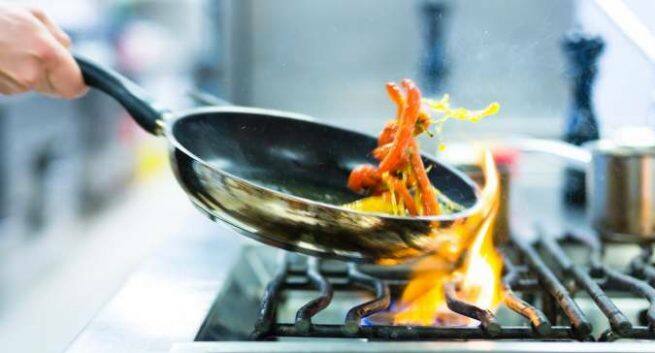 This type of cooking paired with poor ventilation leads to high levels of indoor air pollution which can contribute to lung cancer. Women and children are more likely to be affected by this indoor pollution due to their proximity to the cooking fire, and time spent in the household. Lower income populations across the world, like in rural India are often where these high levels of indoor air pollution occur. Here’s more on indoor pollution: 5 common indoor air pollutants you should know about. What are the symptoms lung cancer in non-smokers? 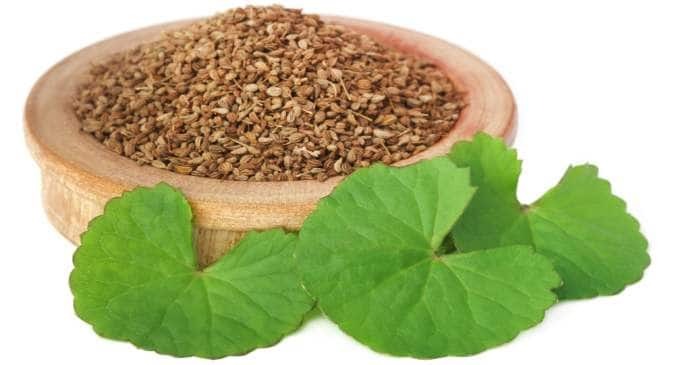 Ajwain -- A natural remedy for cold that works!